At the annual congregational meeting in January of each year, three members from the council and three members of the congregation are selected to form a nominating committee. A motion is made to accept the names of the volunteers and they are nominated by acclamation and vote of the congregation. 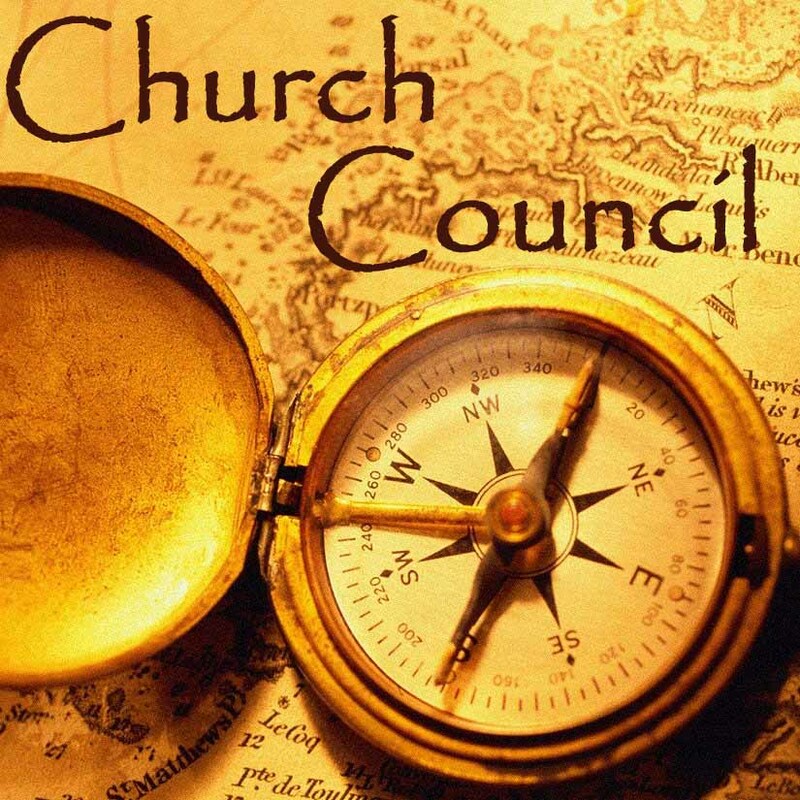 During the spring the nominating committee develops a list of potential candidates for the Church Council and presents them during the May congregational meeting. The voting process is an open meeting and generally done by a voice vote of Yea or Nay. If necessary a written ballot may be used. Those elected at the May meeting begin their term in June. Each council person serves a one year term and may be re-elected for up to three consecutive terms. After taking a year off a member may be re-elected to church council for another three terms and so the cycle continues.